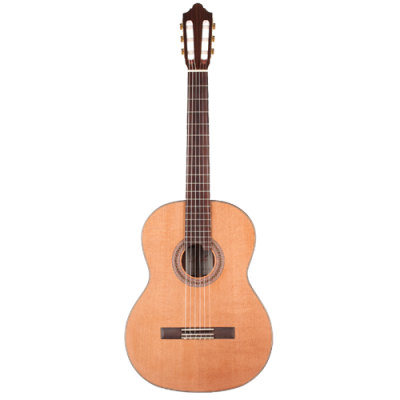 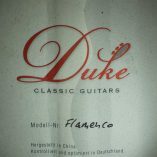 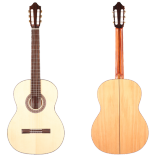 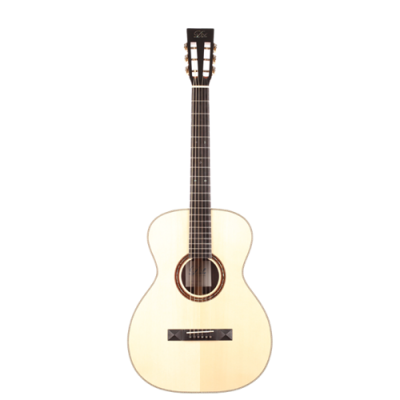 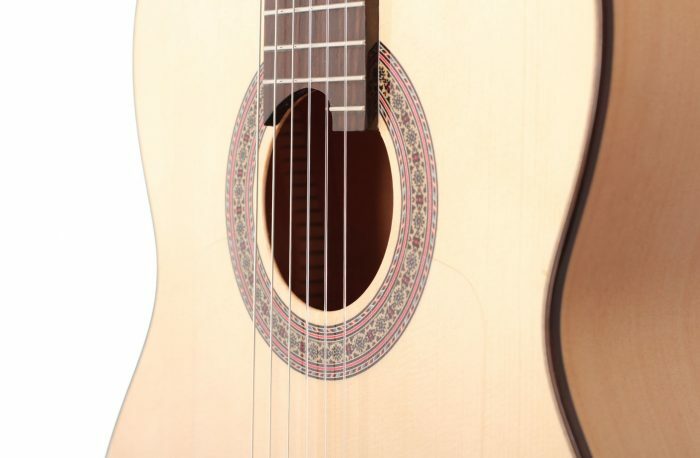 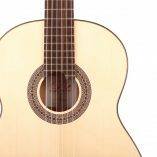 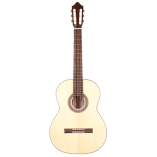 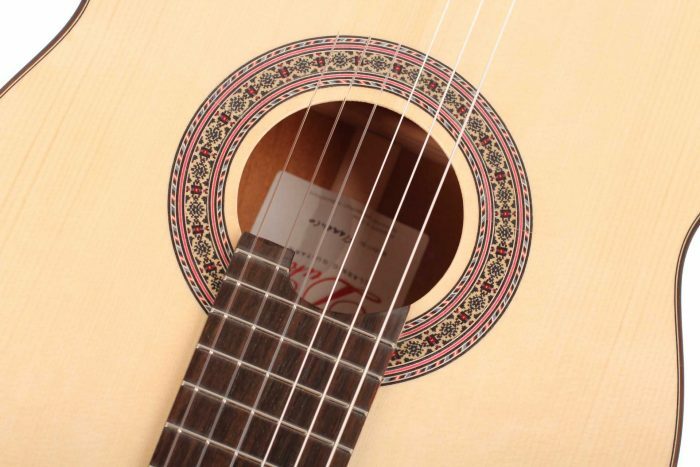 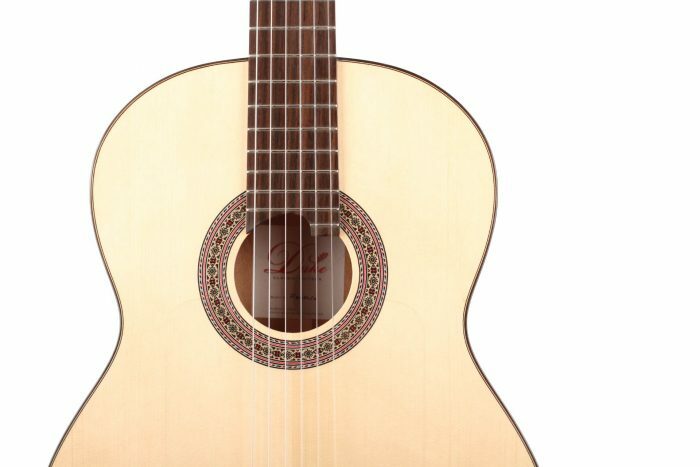 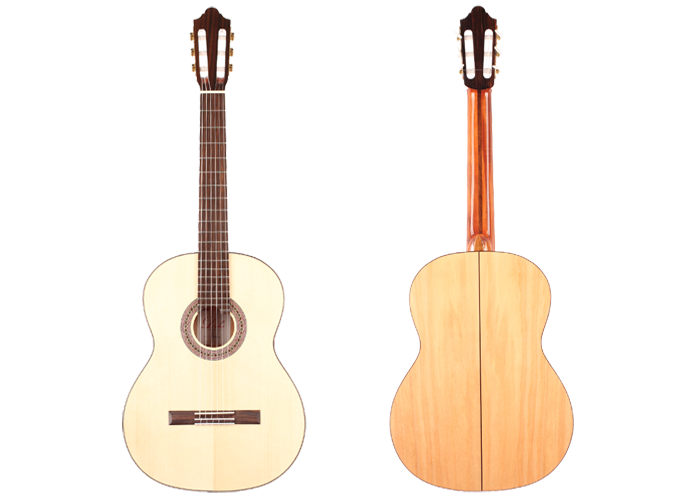 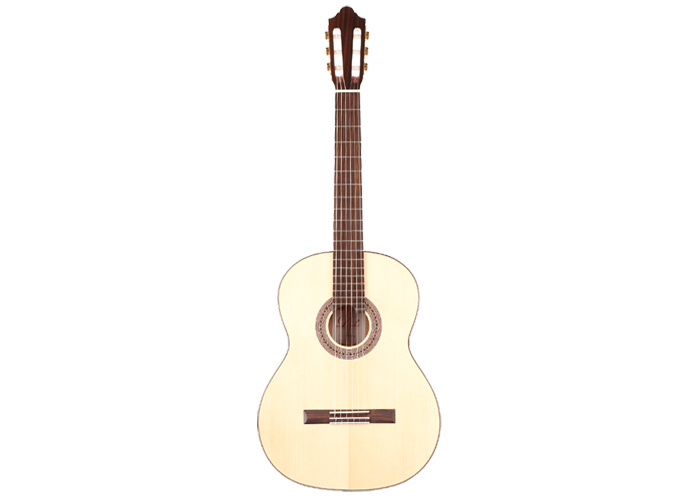 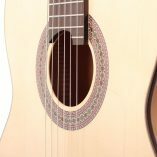 This beautiful Duke Flamenco guitar convinces through it’s sound and construction. 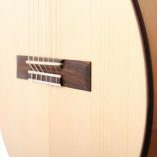 The top is made of spruce, back and sides are made of very fine cypress. 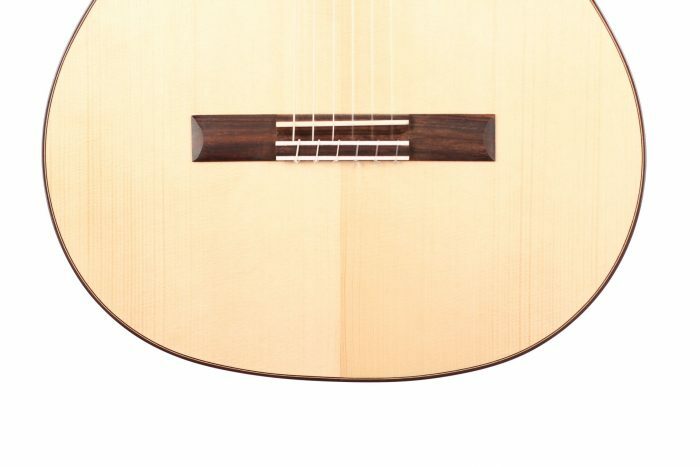 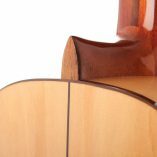 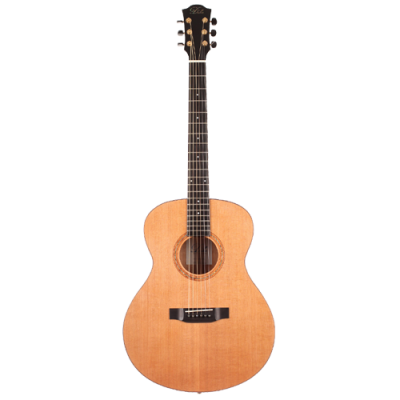 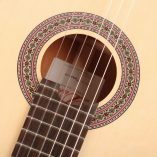 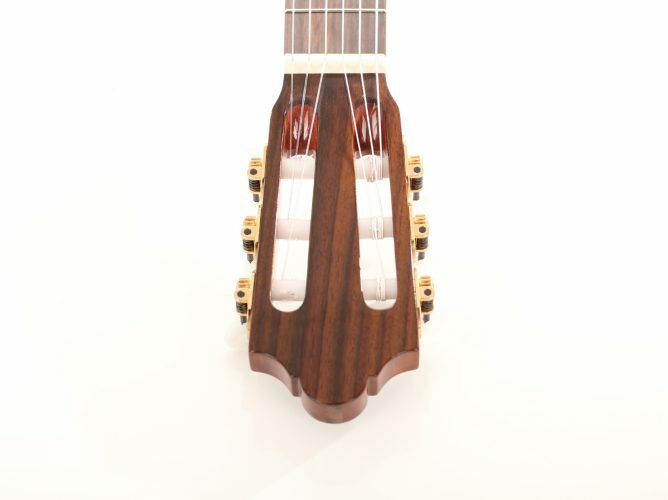 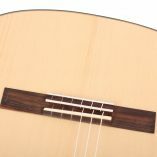 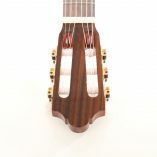 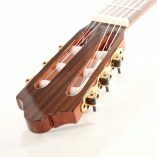 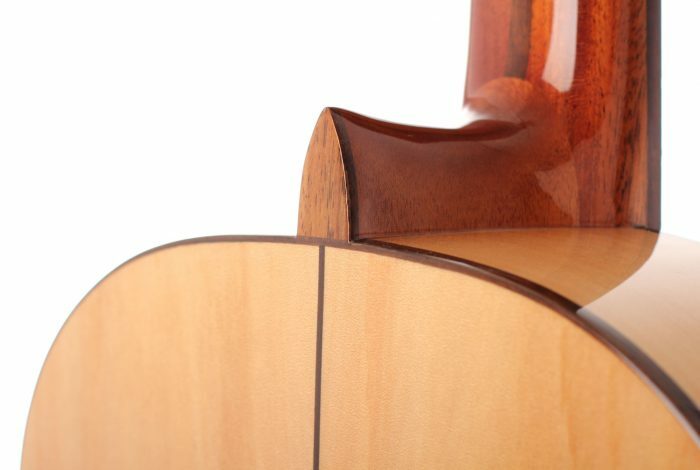 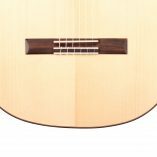 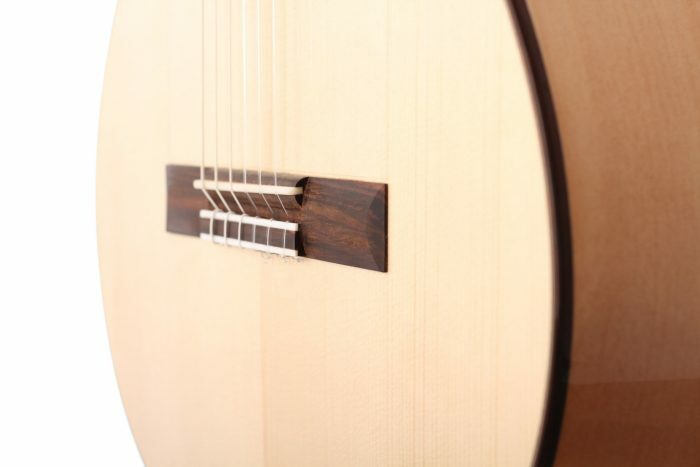 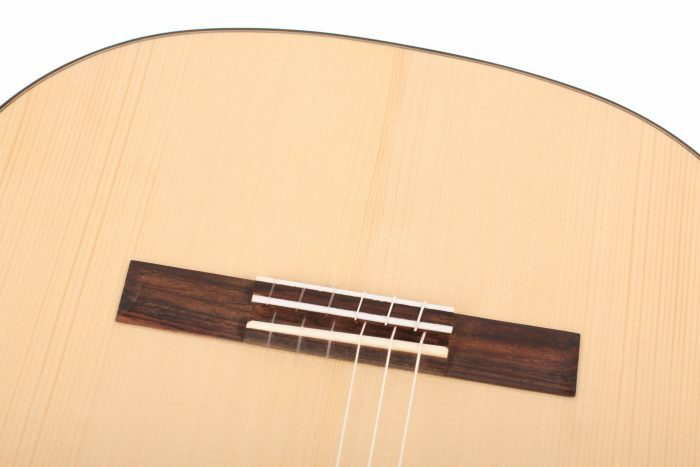 The neck is made of cedro and is reinforced with Indian rosewood. 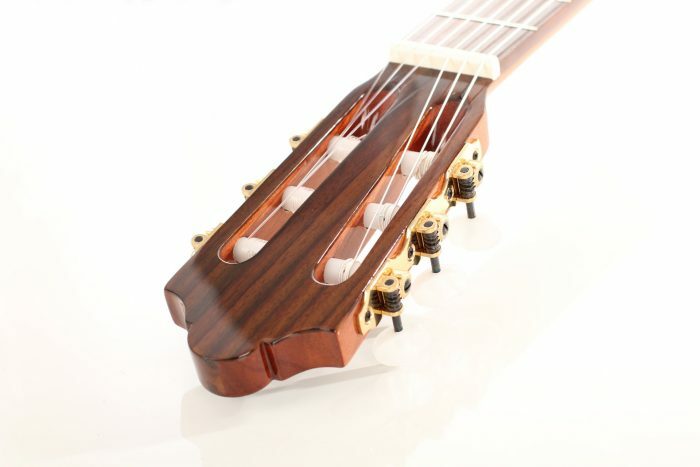 The machine heads are R1 by Rubner, it has an golpeador and a high gloss finish.